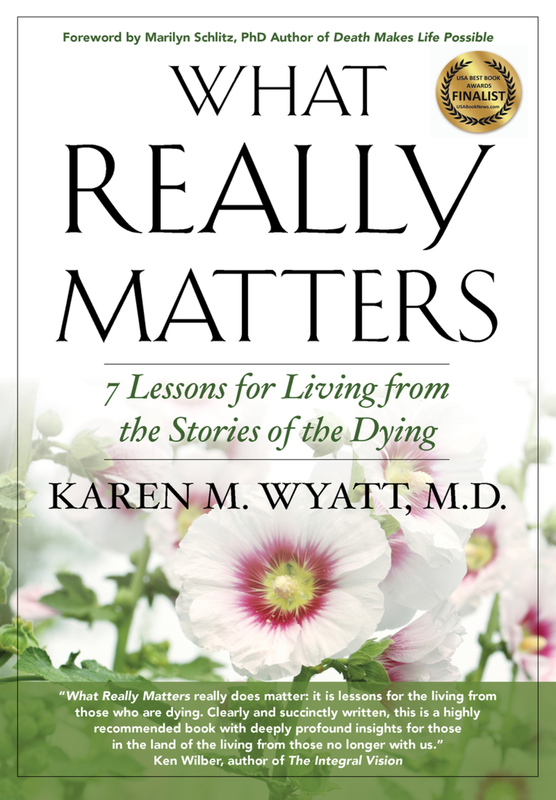 Learn about the impact of grief on the body and the emotions and steps you can take to heal your grief when you are ready. In this episode I share an interview with filmmaker and grief counselor Michelle Peticolas who talks about the 3-part film series she created, which is available for use in your community. She also shares her tips on healing from grief and thriving after loss. Learn more about Michelle’s work here. A HUGE THANK YOU to my latest contributors on Patreon.com/eolu: Christina Ensminger and Jackie Yeager! I appreciate your generosity and your support so much. If you’d like to join our team go to Patreon.com/eolu to learn how to sign up for as little as $1 per month and receive special bonuses just for patrons! If you missed last week’s webinar with Suzanne O’Brien on “End-of-Life Doula Training for Caregivers and Volunteers” you can still listen to the replay. Go to www.eoluniversity.com/obrien to register and you’ll receive the link to listen in. It was fantastic and I’m sure you will enjoy it! Tune in next week for another new episode. If you enjoy this content please share with others and consider leaving a review on iTunes.